Insulated paper cups are suitable for a variety of hot beverages, our cups are insulated by using a Double-Wall with the air in between acting as the insulating barrie. Eliminating the use of a cup sleeve when serving hot drinks makes these the most popular and efficient choice for most retailers. Custom Printing is available with 100 boxes minimum. 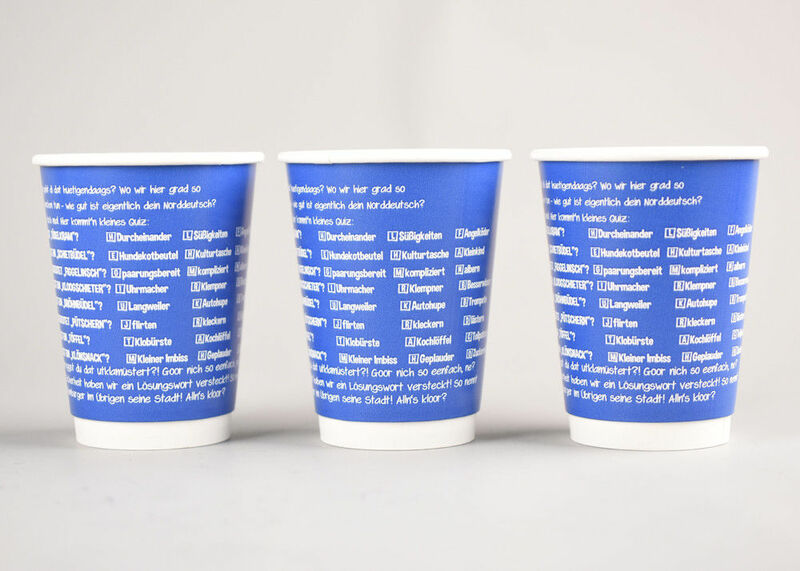 Printed Insulated paper cups are a proven, compelling product for coffee shops, bakeries, ice cream vendors or food stalls, companies large and small, events organisers and brands.